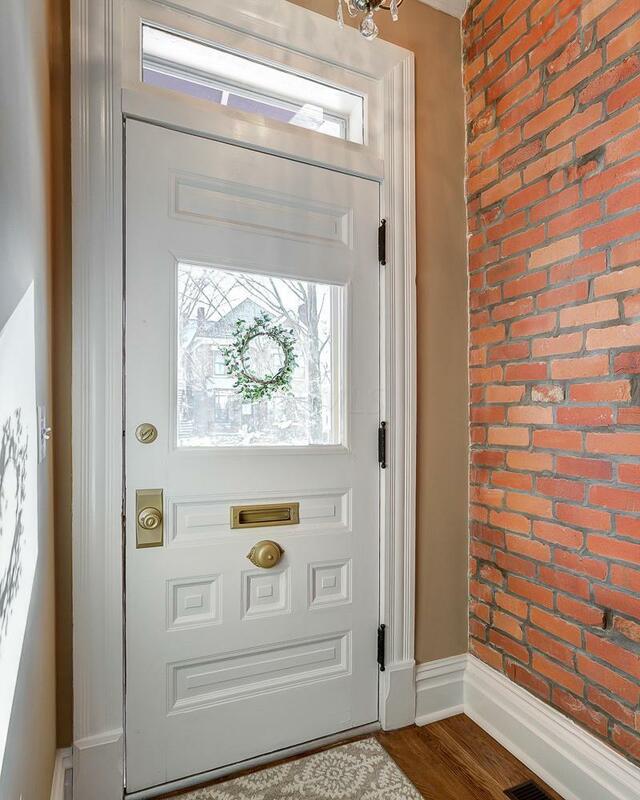 Complete restoration / renovation of this turn of the century stone & brick townhouse. 3 bedrooms each with attached private bath. 3.5 baths total. 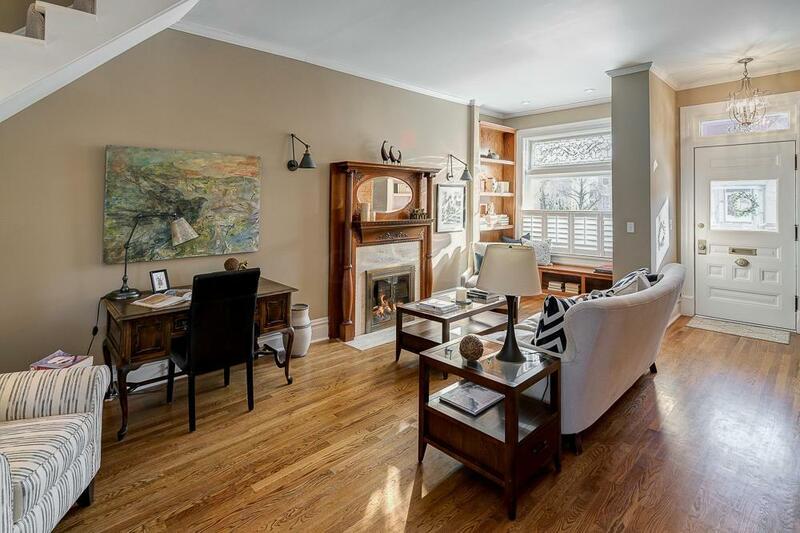 9'9'' ceiling heights, exposed brick, 3/4'' oak floors, gas & wood-burning f/ps. Original leaded glass windows. Owner's suite with dressing room / closet. Guest bedroom with private bath. 3rd floor suite with living room, bedroom, bath and laundry ( zoned HVAC). Brand new gourmet kitchen 42'' maple cabinets, granite counter tops, wine bar, reclaimed brick backsplash, walk-in pantry, 5 burner gas range, stainless steel appliance package and breakfast nook. Fenced yard with paver patio, deck, 1 car garage & 1 off-street parking place. 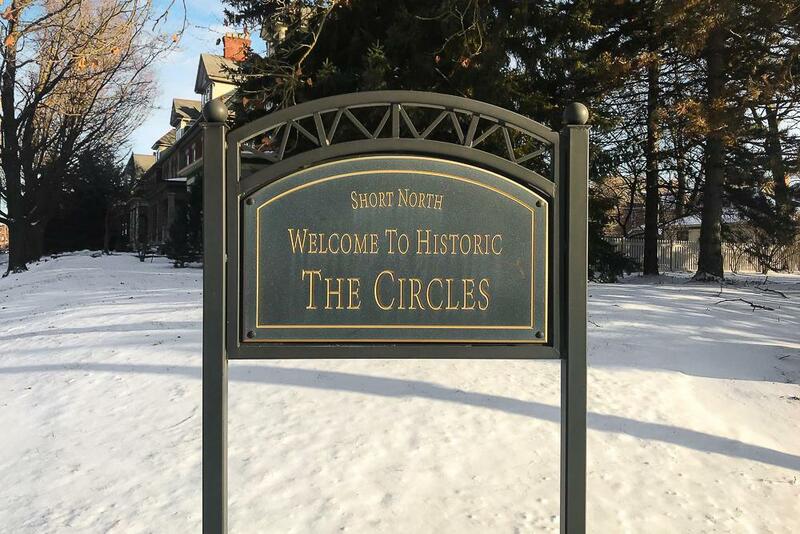 Located in the desirable Circles of Victorian Village. 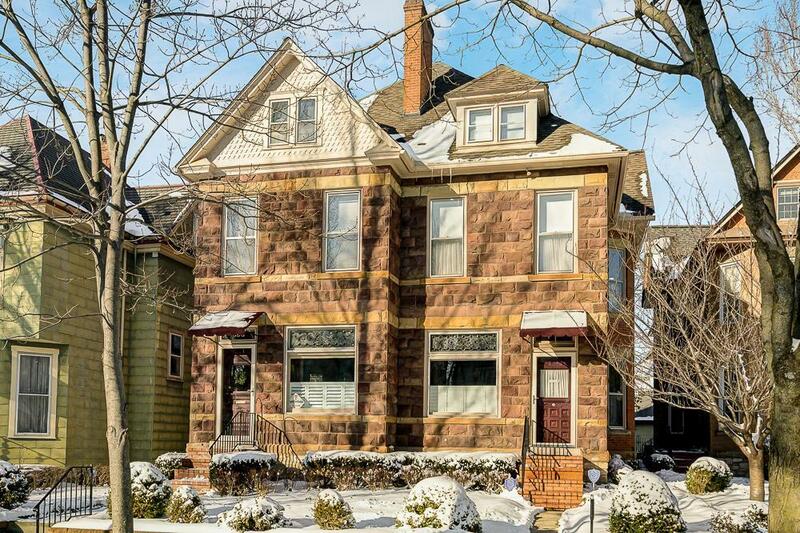 1 block to Battelle & close to OSU south campus.